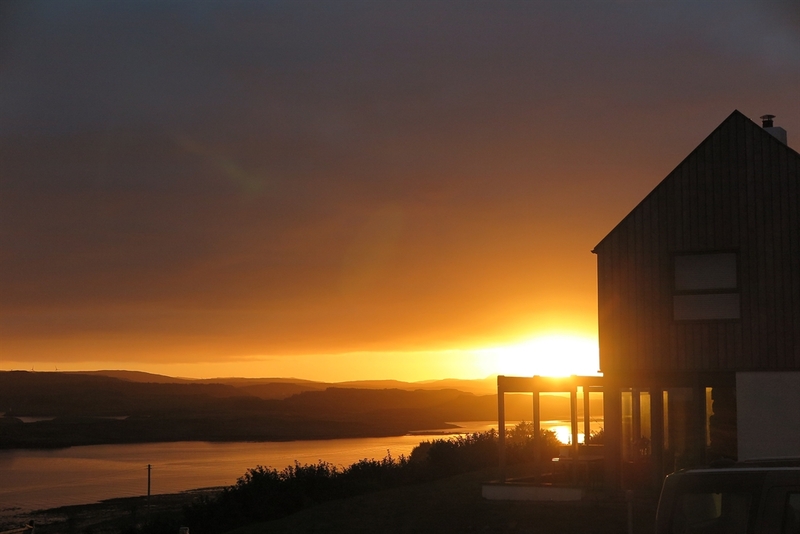 Hillstone Lodge is a small guesthouse on the Isle of Skye providing cosy, peaceful accommodation with panoramic views over Loch Dunvegan. 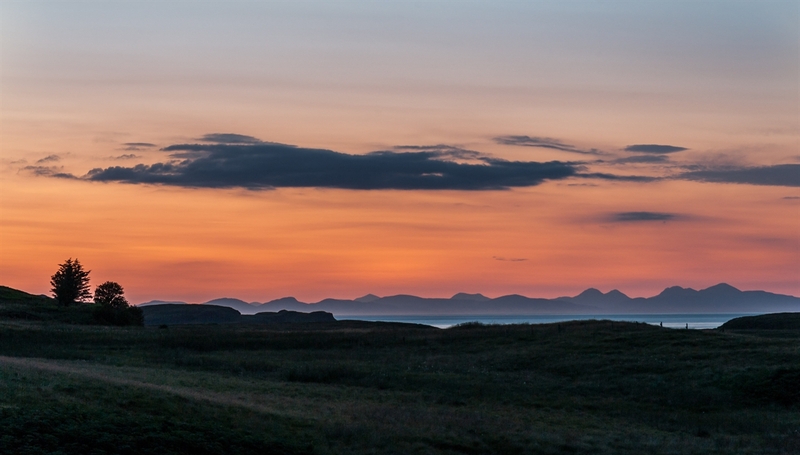 It is located close to tourist attractions such as Neist Point, Dunvegan Castle and Coral Beach. 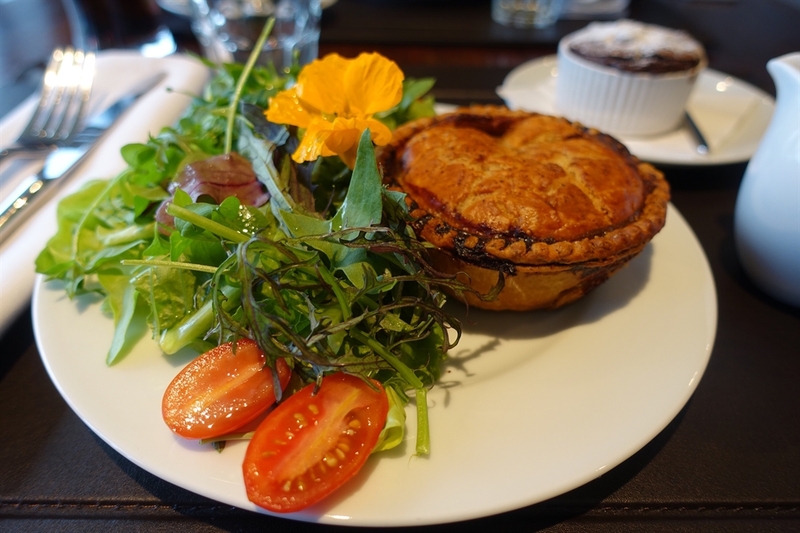 The famous Three Chimneys restaurant is within walking distance. The boutique rooms feature TV/DVD, radio/speaker, tea and Nespresso coffee makers and showcase local art and fabrics. 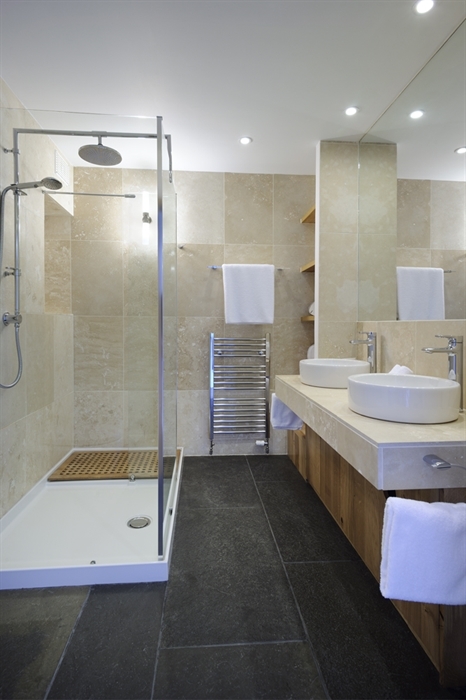 The large ensuite bathrooms with walk-in showers have fluffy towels, robes and exquisite toiletries. Both the ground floor rooms have a terrace. 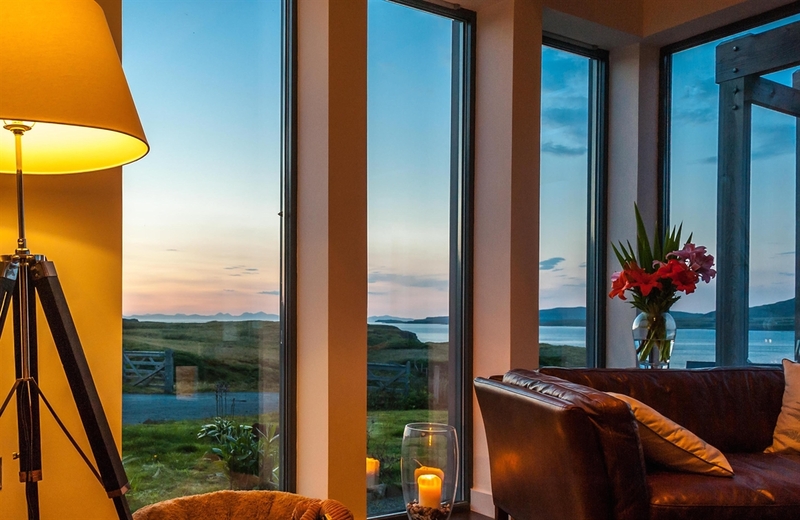 The guest lounge and separate dining room have spectacular views over the loch and provide a relaxing haven to have a drink after a busy day.